Let's learn how to cook pork chops so that they're tasty and let's do this without any fuss. You can create this delicious meal in under 30 minutes with pan fried pork chops and a delicious layered quinoa salad with roast pumpkin, beetroot and parsley. Just sensational! Trim then Marinade the pork chops. While the chops are marinading, cook the quinoa seeds and make the layered salad. Place the marinaded chops on a hot skillet. As soon as you see the heated oil start to smoke, place in the marinaded meat. Once browned, turn the chops over to the other side and brown. When both sides are sealed and browned, turn the heat down to a low-medium heat and allow to cook till the juices run clear. 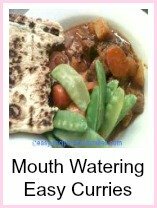 Serve with an attractive aalad. 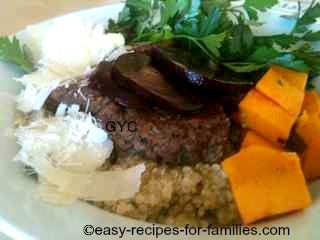 There we are, a meal that's done in 30 minutes - tasty, healthy, gluten free and little to no fat! We enjoyed this delicious yet so easy recipe with this layered quinoa grain salad. Absolutely terrific! 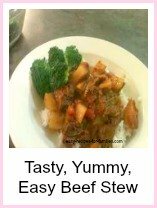 Just look at the colors, textures and the lovely contrasts in flavors in this super quick and delicious meal. 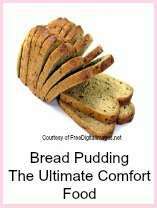 This recipe makes 2 main sized servings. 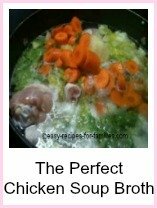 •	Heat a small non-stick skillet with just a little oil, till the oil starts to smoke. 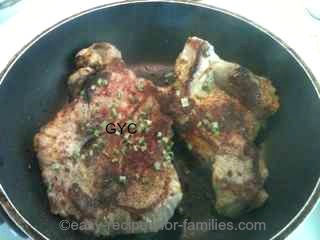 Place the two pork chops in the hot pan to sear each side. 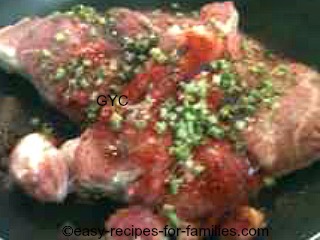 •	Once browned turn the heat down to low medium and cook in the pan till the meat is well cooked. 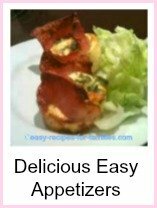 •	Serve with an appetizing salad. Cooking pork chops is ever so easy to do! The secret, though in making it tasty is to marinade the meat for 1/2 an hour or so, prior to pan frying. Pork is invariably fatty. Use a pair of heavy duty kitchen scissors to trim off all the fat. Always. For all pork recipes, please remember, this meat must always be well cooked. You'll know it's cooked on the inside when a sharp knife is inserted into the meat and the juices that run out, are clear. If it is still uncooked, the juices are bloody. 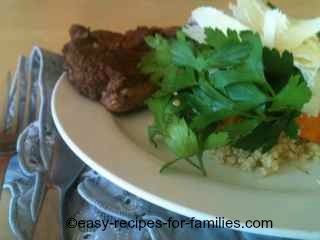 Leave How To Cook Pork Chops to explore hundreds of delicious yet so easy recipes!